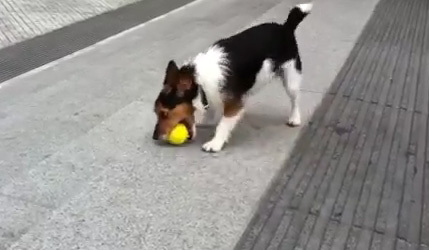 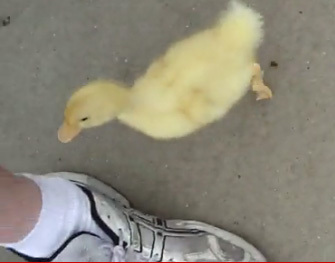 YouTube: Why people don’t walk cats..
YouTube: Super Sid Russell the Jack Russell exercising himself. 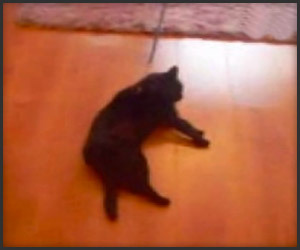 YouTube: Accident In The Bathroom (Случай в ванной). 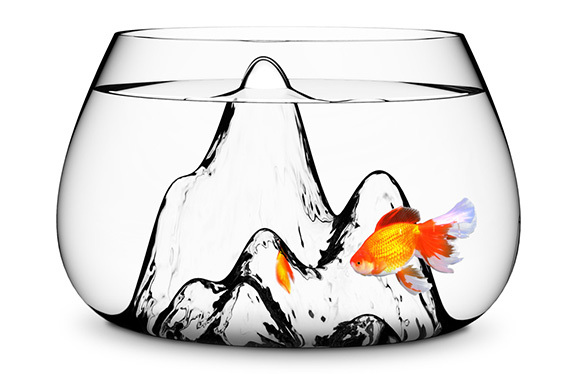 販売: gSelect – Fishscape Fishbowl by Aruliden for Gaia and Gino. 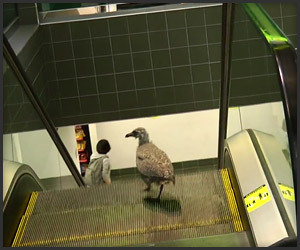 YouTube: Easily-amazed stoner films cute confused bird on an escalator.